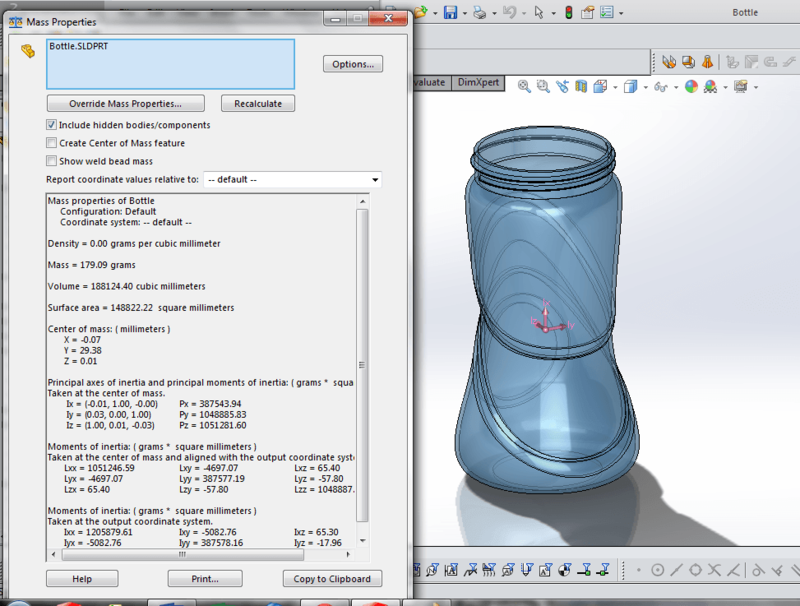 Do you ever feel like your design ideas flow quicker in your mind than you can physical design in SolidWorks? 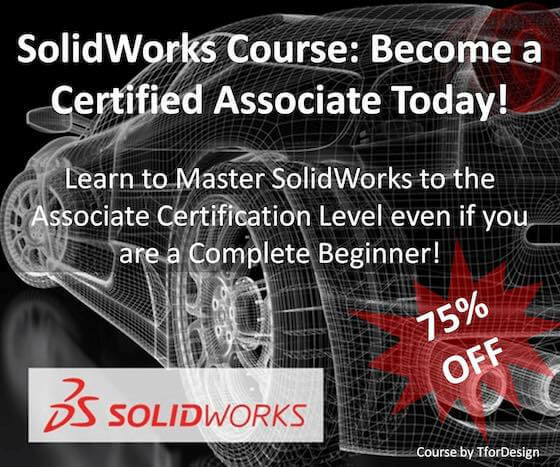 Do you often find that it takes you longer than you’d originally thought to create a model in SolidWorks? We’ve all been in situations like this before. 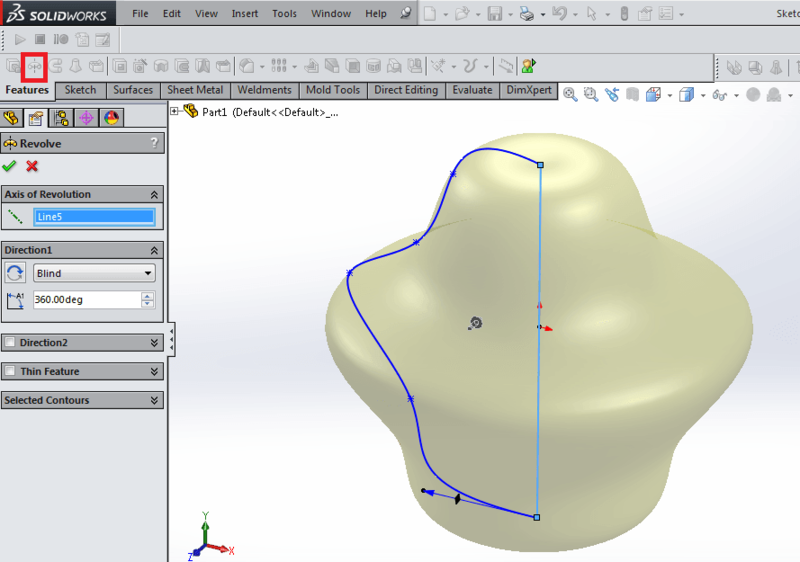 That’s why it’s important to learn a few SolidWorks tips and tricks to speed up your workflow, make edits more quickly, and produce your best results in an efficient, intuitively-constructed manner. While 3D design may never happen at the speed of thought, there are several tips and tricks you can learn to improve your skills. Let’s take a look at five you should start implementing today. 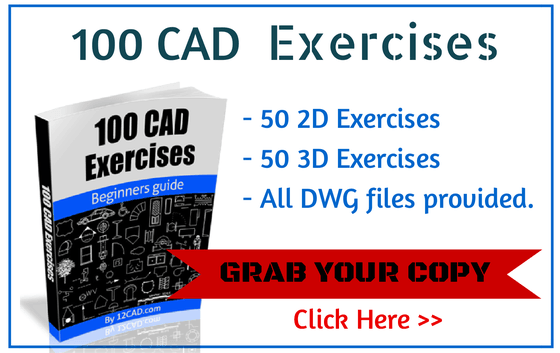 This one is absolutely key to improving your productivity when using SolidWorks. When a program like this has so many commands, it is simply inefficient to use menu /option bars to look for those commands which are commonly used. Go to Tools > Customize and click on the Keyboard tab. 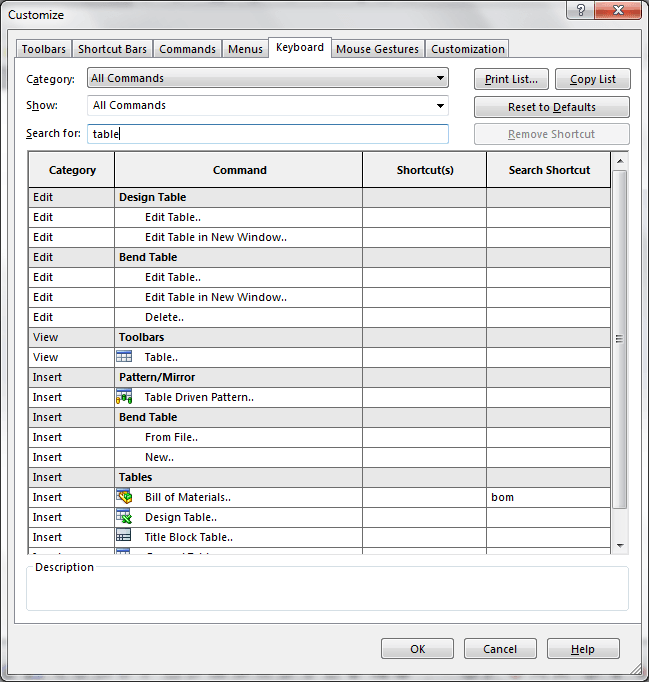 The search bar makes it very easy to find a commonly used command – such as Smart Dimension, Mate, or Insert Bill of Materials, for example. Mirror entities is a sketch feature that comes in handy in some situations where you have a sketch which is symmetrical about a centerline. Don’t waste time trying to create both sides of a detailed shape when there is symmetry! 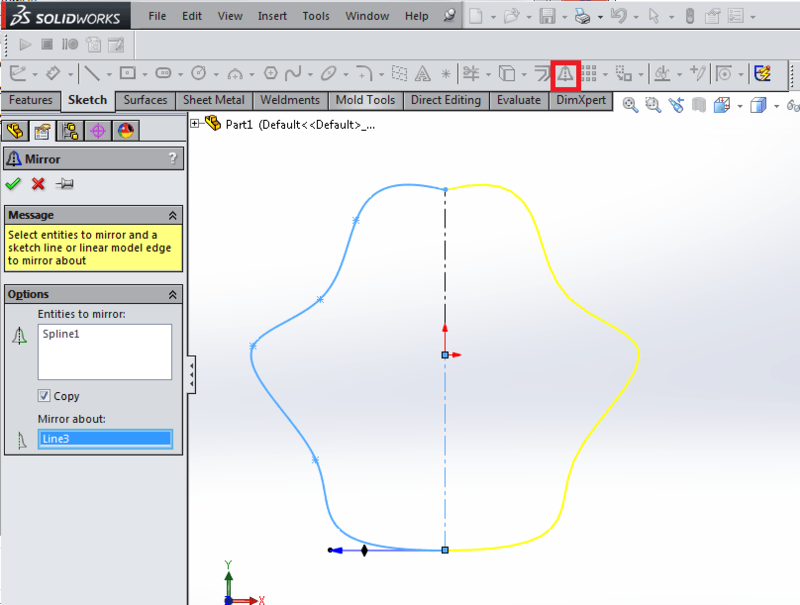 Define a centerline, and use this bell-shaped icon to mirror your sketch. 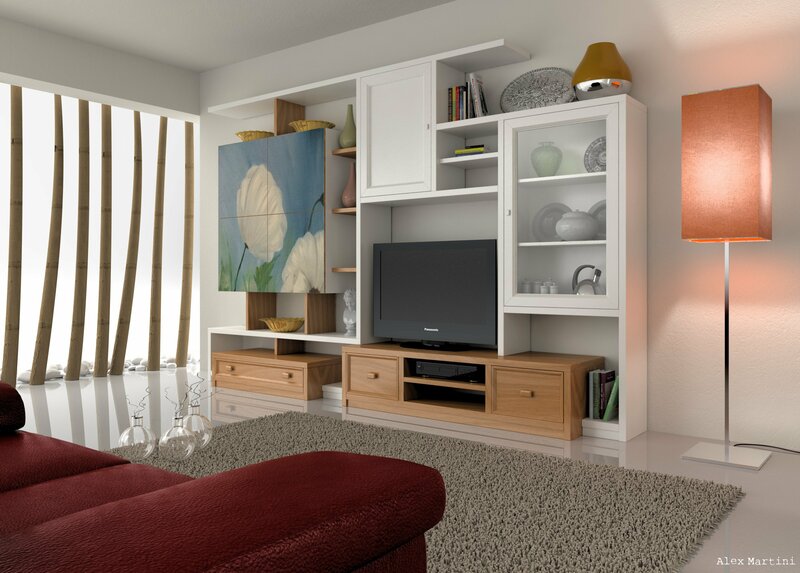 Mirror Feature works in much the same fashion, and is in fact often a preferable approach, depending on the circumstance. Number three on the list also has to do with taking advantage of symmetry. There are always plenty of ways to create a model. 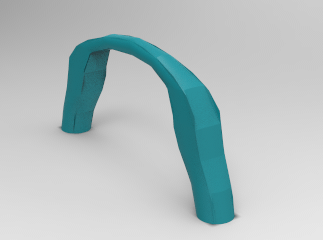 It’s important to have an intuitive sense of how to create accurate geometry with the least complex definition. The bulb-like shape below could possibly have been created using lofts and more complex geometry, but it would have had a much more complex definition. 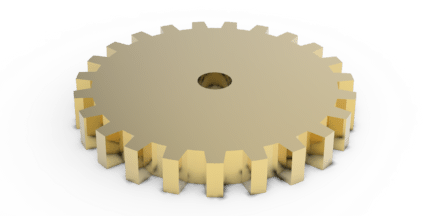 Use SolidWorks to your advantage by recognizing axial symmetry and using a simple feature like Revolved Boss to create complex shapes. 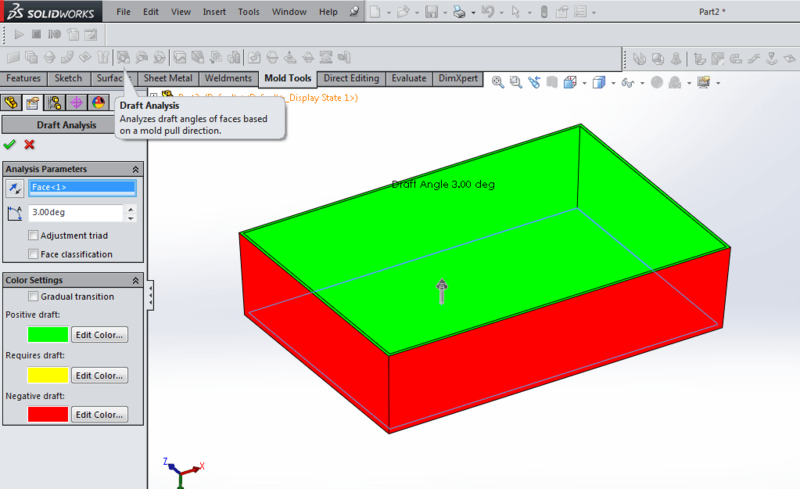 While any number of mold tools could have easily made this list of five tips and tricks you should know when using SolidWorks, nothing is more useful than a simple Draft Analysis. One of the most important aspects of designing plastic parts for injection molding is that they have adequate draft and that the draft is properly arranged so that the part will properly eject from the mold after processing! 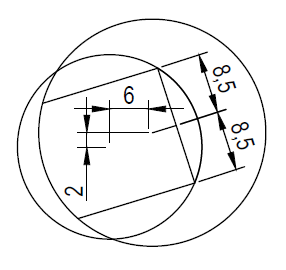 Use this simple tool on every molded part you design to check your geometry. Ever want to get a real-world sense for how heavy a part you’re creating would be if it were to be manufactured? Want to compare the density of a part using different manufacturing materials? SolidWorks Mass Properties is a powerful tool that gives you all of this insight instantly. You can even view the Center of Mass, moments of inertia, and surface area of the part or assembly! Just check out Tools > Mass Properties and take a look!